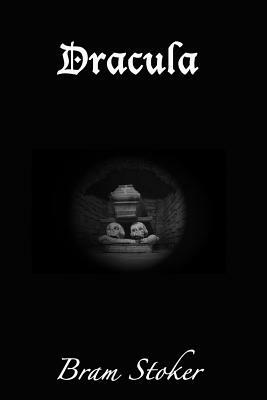 Dracula is an 1897 Gothic horror novel by Irish author Bram Stoker. Famous for introducing the character of the vampire Count Dracula, the novel tells the story of Dracula's attempt to move from Transylvania to England so he may find new blood and spread the undead curse. It also chronicles the battle between Dracula and a small group of men and women led by Professor Abraham Van Helsing.